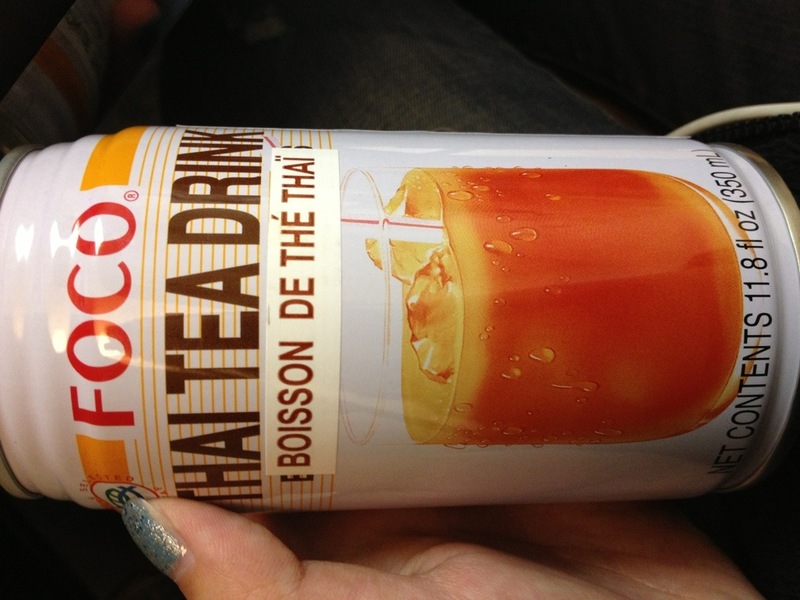 But yeah I love Thai iced tea and when it’s canned it can only be more convenient! 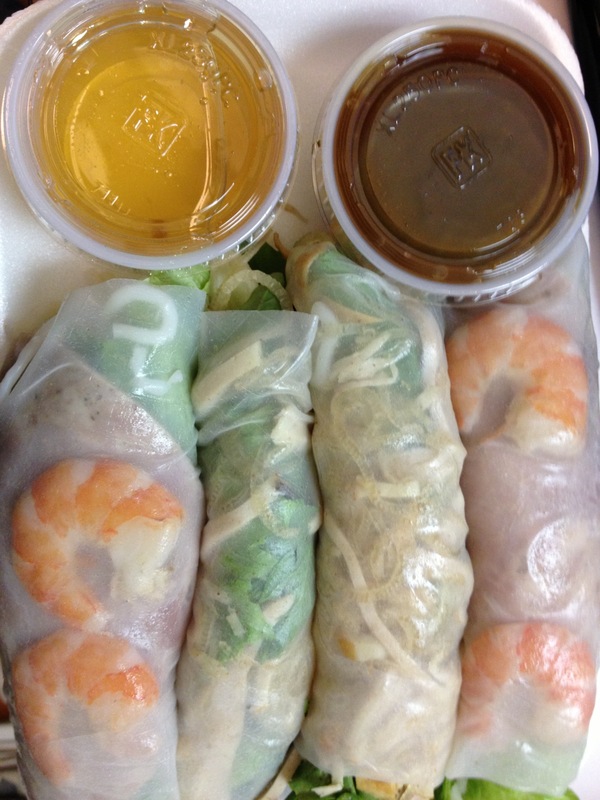 Also for my noms I got more viet styles spring rolls! NOM NOM NOM. Sleepy time. ← Korean food and a drink? !